I still want to swear off the internets for a while, though, ’cause I’m just sick to death of political debate and argument. Where were you in ’89? On August 14th? 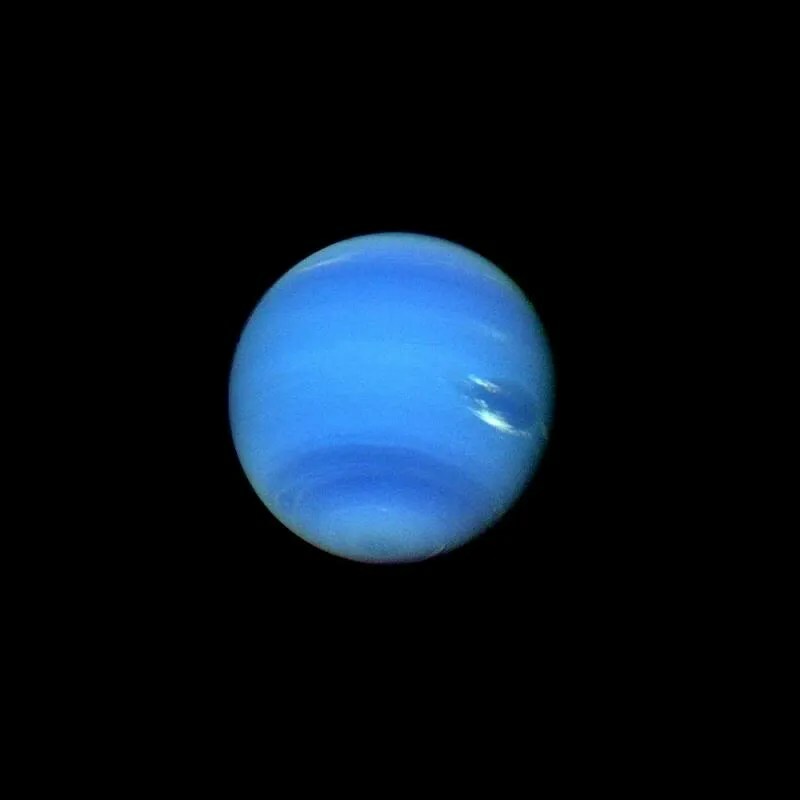 I was…I was in Tempe, AZ, glued to the television while Voyager flew by Neptune. Hard to believe that was twenty years ago!